It was announced this week that Dembele was moving to Chinese Super League club Guangzhou R&F, having not played for Tottenham since November due to an ankle injury. But Spurs now have a number of players out of action for the next few weeks, including Moussa Sissoko, Harry Kane and Heung-Min Son, while Dele Alli also picked up an injury during Sunday's 2-1 win at Fulham. 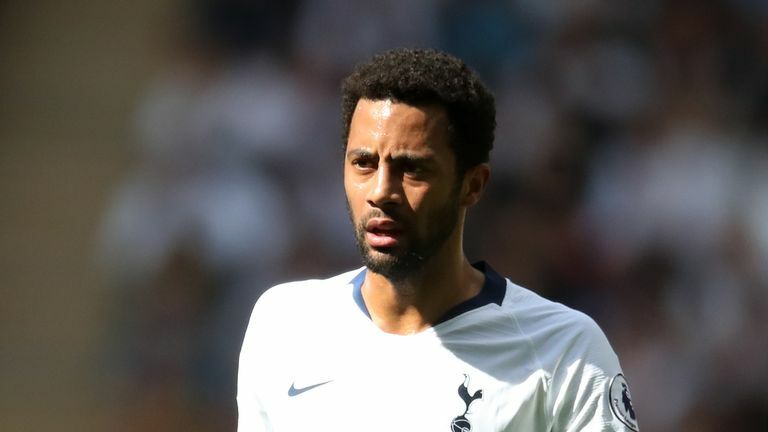 With the absence list growing larger for Tottenham, Sky Sports pundit Redknapp blasted their decision to let Dembele leave, and believes they should now be looking to other players in the January transfer window. "In a way, I have no sympathy for Spurs because you've just sold one of the best midfield players in the league. When you talk to the Tottenham players about Mousa Dembele, everybody says he is unbelievable," he said on Renault Super Sunday. "He hasn't played as many games as you'd like but now, how much could you do with him? Why have you left yourselves so short? If Tottenham were out of the Champions League and out of the FA Cup, I might get it but you cannot make me understand that Dembele move. Financially, it might be good, but not for the team. "I just think it [selling Dembele] is a big mistake because you've got such a good player. If he goes for a free at the end of the season, that's fair enough, but right now, you need bodies and when you've got someone as good as him, he might not be able to play two games a week but you're going to need him on Thursday [against Chelsea]. "You've got Olivier Skipp, who is a great young player, but you need your experienced heads at the moment. It's an important time for Tottenham. "There's no doubt that they are going to be working hard behind the scenes now to get some players in. There will be players available to loan or buy but you've got to be clever in the market because it's not in Daniel Levy's make-up to want to get someone who charges too much for a player - he'd rather not do it. "But now it is a case of needs must because, although it was such a big three points, you don't want to slip out of that top four. You've got so many big games coming up and you need to try and find some players." Graeme Souness was in agreement with his fellow pundit, and believes that their 'worst case scenario' in terms of absentees has already happened. 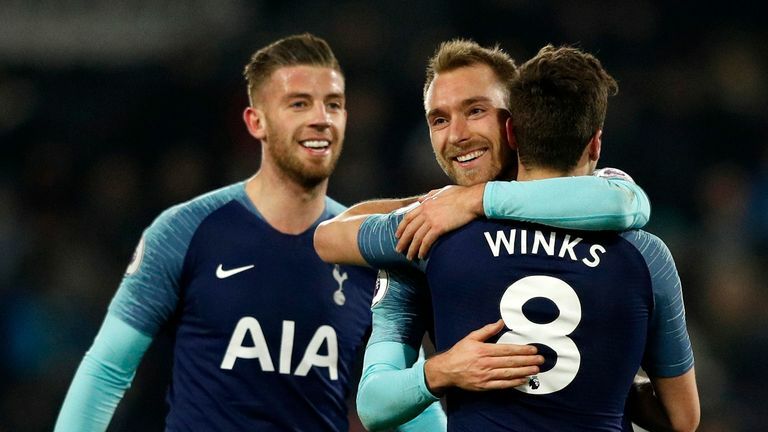 "Worst case scenario for Tottenham has happened - their three main men have gone down at a vital time. All the goals have gone out of their team now," he said. "They haven't got a big enough squad. Dele Alli, as a player, is a sprinter and he's leggy and he will get hamstring injuries. Harry Kane is someone who plays in the hardest place and will get injuries. "When the Tottenham subs came to warm up by us, they all looked like kids that should still be in school. They are down to the bare bones. Will injured Kane bounce back? "This is a Tottenham team who is not used to winning trophies and I'm a great admirer and I think it's the best Tottenham group for as long as I can remember, but they're not a team who are used to winning. "If they get a couple of punches on the nose, how will they react? Harry Kane is their main man, as are Alli and Son, and they've got a very difficult period coming up."